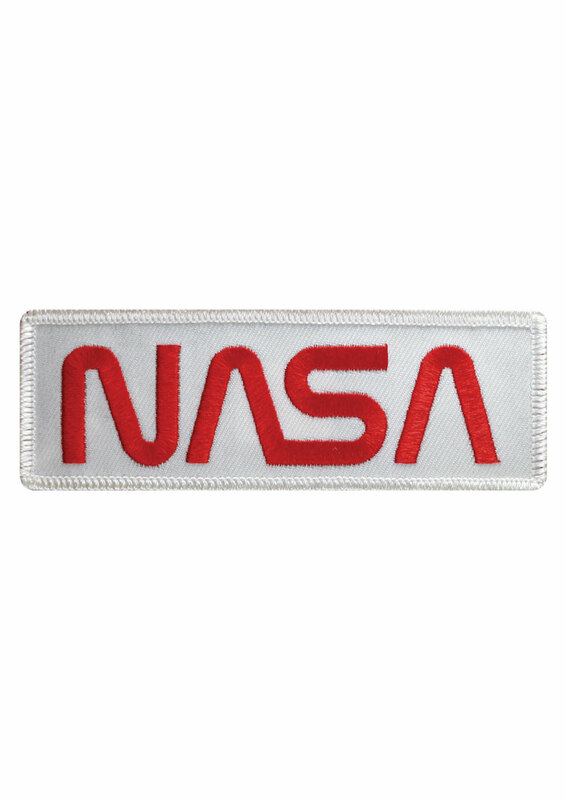 The third official NASA insignia is a modern, simplistic emblem. Unofficially, it has become known as the NASA “Worm”. This emblem has been replaced with the NASA vector design as the official logo.